I stated last month that I would be undertaking a spending ban for September but in all honesty, I failed massively. I’ve been saving up a bit of money to finish off my capsule wardrobe and have been in need of a few beauty bits and I cannot resist a shopping trip. 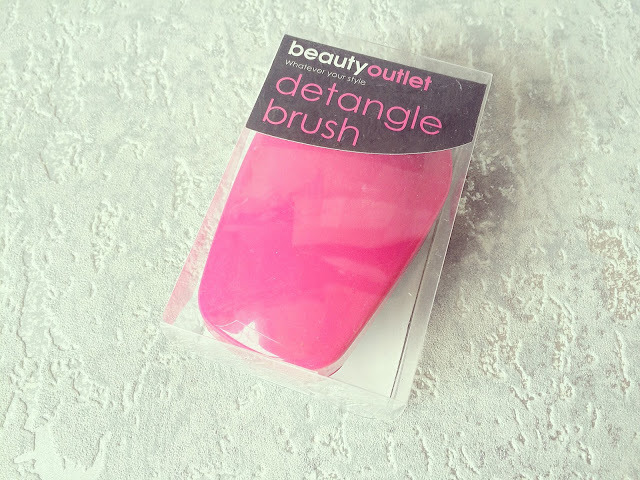 After a trip to Castleford last Sunday, I forgot how much I loved their Beauty Outlet. It’s the only place I’ve ever found W7 make up as well as discounted brands such as Rimmel and Revlon. Nail varnish is my weakness. I like to have a range of colours to choose from and I am currently in the process of trying all of my current collection and slowly disposing of those that I don’t like! My favourite thing about W7’s nail polish is the size of the pots! At £1.99 each, I think they’re great value for money and it means I can afford to buy more colours. I’ve always been impressed by the coverage of these too. 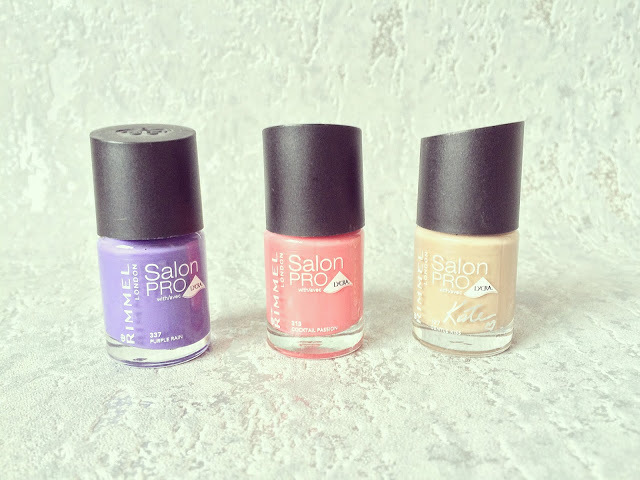 Rimmel is another brand that I go to for nail products. They are always do a huge range of colours and are great quality. Of these three, the purple is my favourite. It’s not normally a colour that I’d go for but I was drawn to this shade as soon as I saw it! I’ve already got one shade of W7’s Chunky Lips and I love it so much, I just had to buy it in another colour. I’ve also been after a pink lipgloss for a while seeing as I had to get rid of my old one (I’d had it too long). 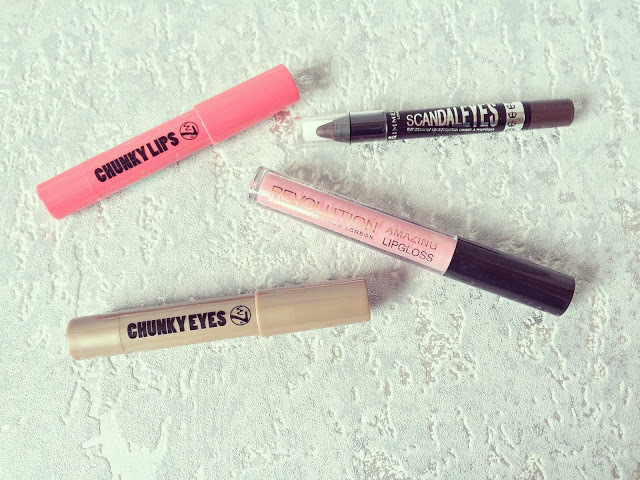 The Rimmel ScandalEyes pencil is already a staple in my make-up bag. The shade I have is a mid-brown but I wanted a darker shade so I can use it as a liner. I’ve already bought one of these before and thought it was about time I replaced mine! I know you can buy a top-of-the-range one but a £3 one is more than enough for me. 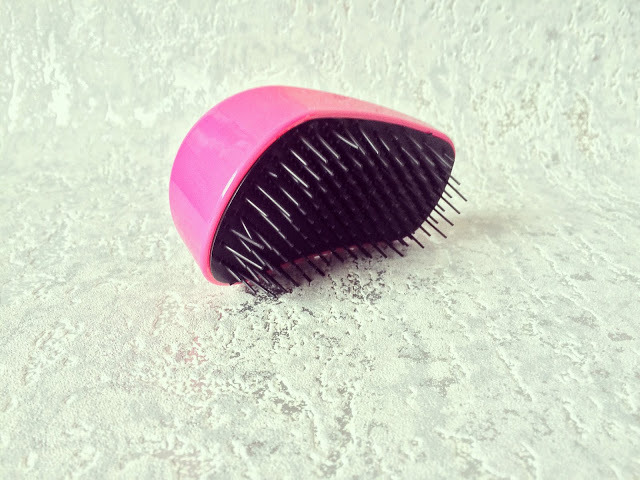 I have long, fine hair which gets knotty far too easily! All of this cost me less than £20 which seems like nothing in a haul! However, I’m not made of money and I’m still trying to find the balance of spending and saving. 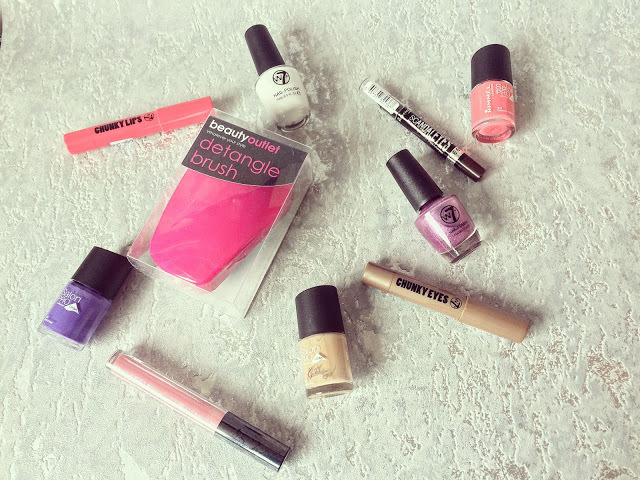 Have you done a beauty haul recently? Leave me a comment below!